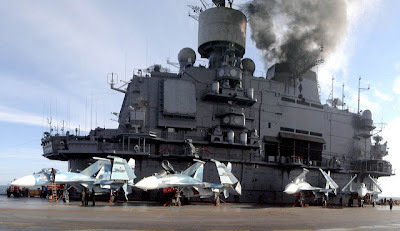 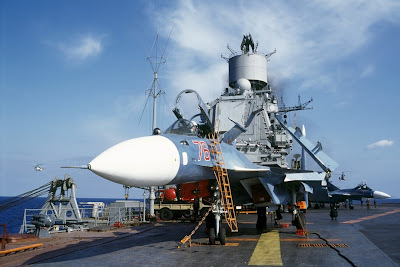 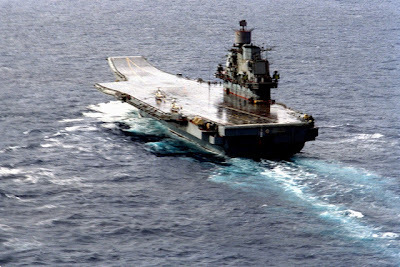 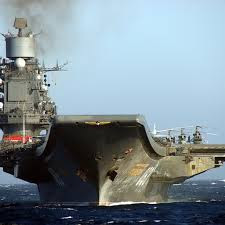 Russian carrier-deck pilot training site will be ready for operation by next year, Navy Commander Admiral Viktor Chirkov said on Sunday, replacing a Soviet-era base in Ukraine which Kiev has said it may lease to other countries. 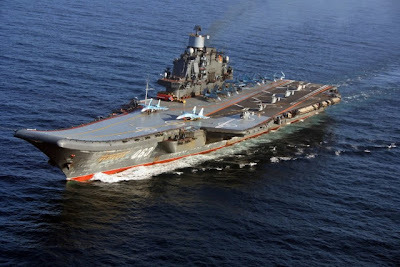 The work on the training facility in the city of Yeisk, on Russia's Black Sea coast, “is proceeding according to plan,” he said in an interview with RIA Novosti. 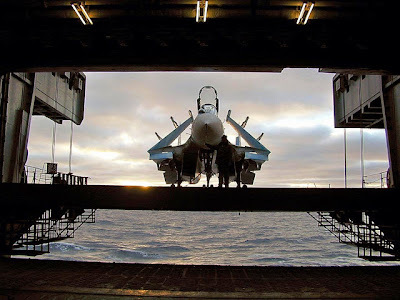 Grigory Naginsky, head of the Federal Agency for Special Construction Work (Spetsstroi), said last month the construction work at the site was effectively complete and that aircraft should start flying there in August or September. 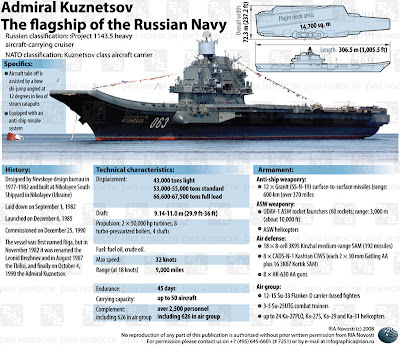 Former Russian Navy chief Adm. Vladimir Vysotsky had previously said the training facility should be complete by 2020.